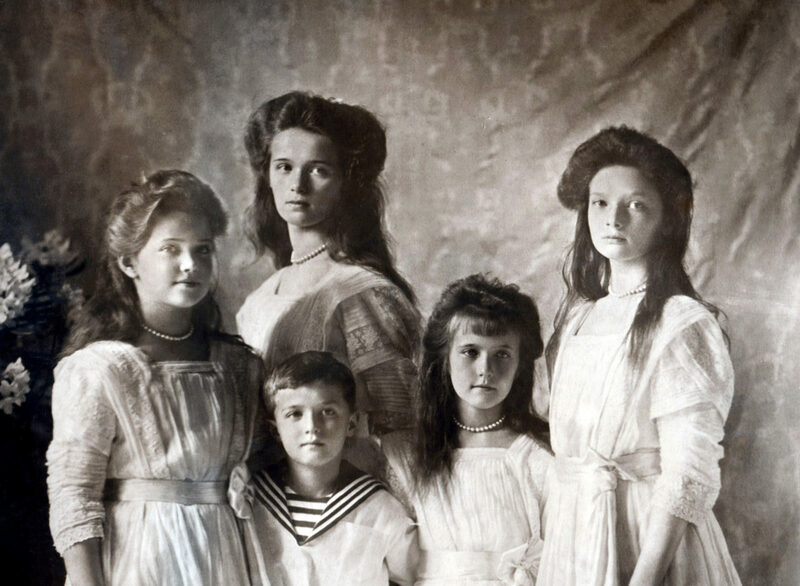 When people think of the fate of the Russian royal family, the first name they’ll usually think of is Anastasia—not everyone remembers that she had several siblings. 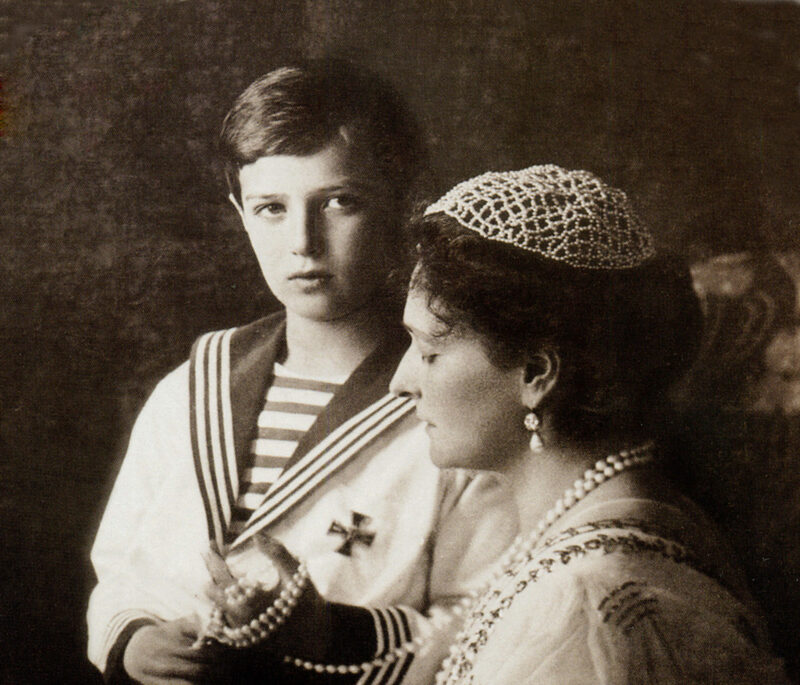 One of them was Alexei, the heir to the Russian throne occupied by his father, Nicholas II. Alexei’s role in history might seem minimal, but he ended up playing a very influential part in the downfall of his family. If you’re curious to know more about this Russian princeling, read on. 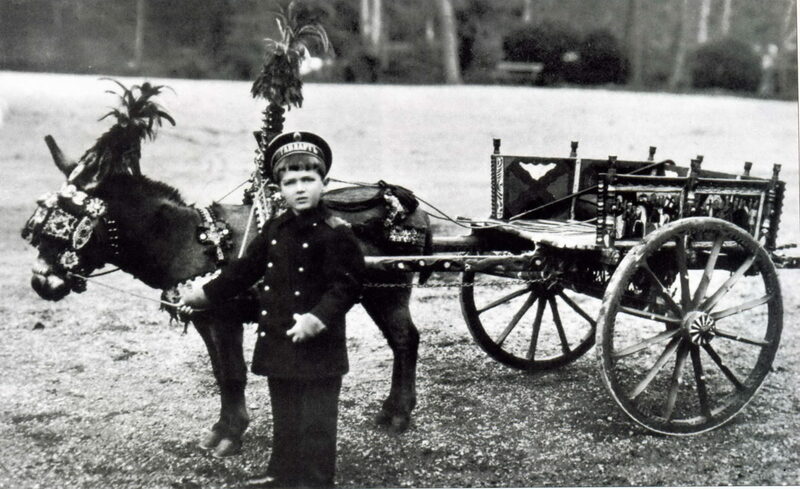 Alexei was the youngest of five children to Emperor Nicholas II and his wife Alexandra; as he was the only boy, he was automatically the heir. 41. Who Needs Heels Anyway? At the baptism of Alexei, he was brought to the baptismal font by his mother’s Mistress of the Robes. 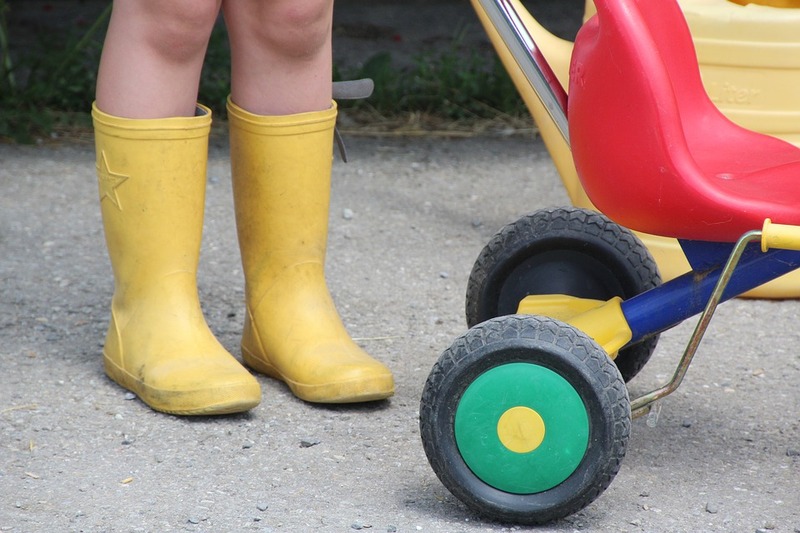 Her name was Maria Mikhailovna Galitzine, and due to her advanced age, she took extra precautions to make sure she wouldn’t drop the child: she wore rubber shoes to the ceremony. Alexei was a member of the Romanov royal family, which had ruled Russia since 1613! They had taken charge of Russia after the downfall of the Rurik dynasty and were only the second dynasty to rule Russia as emperors (or Tsars, if you prefer). 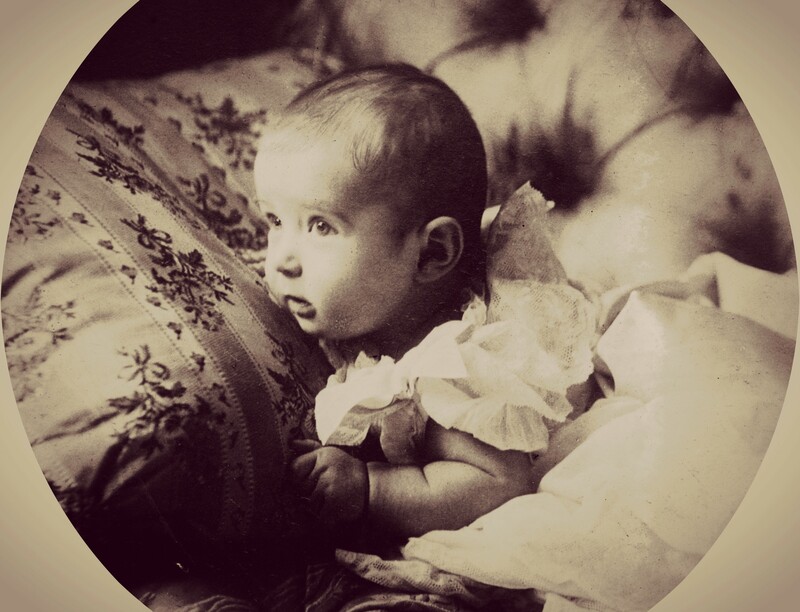 Given the classic decadence of the Russian royal family, it should surprise none of you to know that during the baptism, the infant Alexei rested on a gold pillow which was connected to Maria Galitzine by a band which was also colored gold. Alexei was famously a sufferer of the genetic disorder known as hemophilia, which prevents the body from creating blood clots. 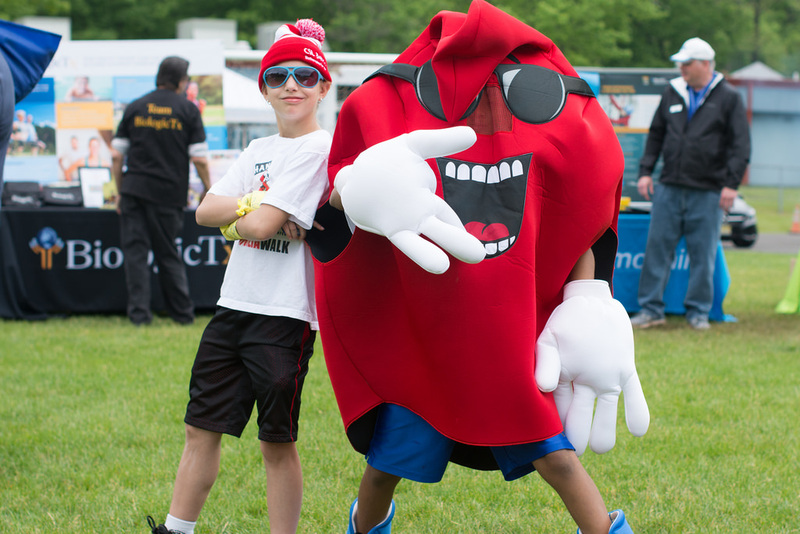 This means it is very difficult for a hemophiliac to stop bleeding if they’re cut or bruised, while there is also a great risk of internal bleeding affecting vital organs like the brain. In Alexei’s case, he also suffered from hemophilia B, the much rarer type of the disorder. In fact, the more common kind of the disorder, hemophilia A, is four times as common as B. Alexei was one of the unlucky 1 in 40,000 to have the disorder. Due to his hemophilia, Alexei was forbidden by his family to play too roughly in case he was seriously injured. 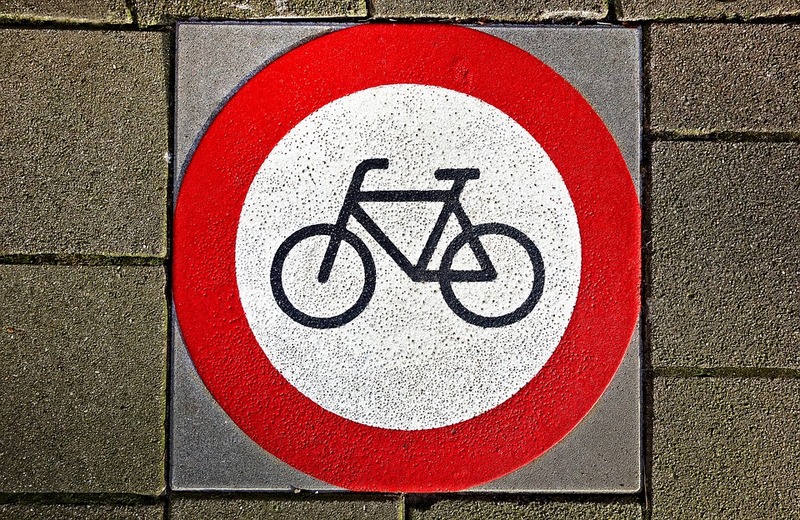 He wasn’t even allowed to ride a bicycle in case something happened (which, to be fair, you all had at least five bike-related incidents in your life, be honest). Despite (or perhaps because of) the seriousness of Alexei’s condition, it became a state secret which was kept from almost everyone. 35. Talk About a Crowded Baptism! 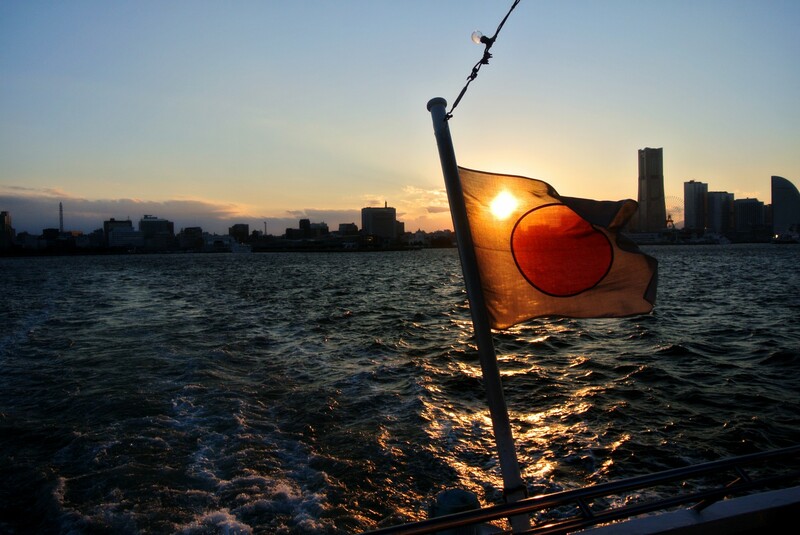 At the time of Alexei’s birth, Russia was involved in a war with Japan. This led his father to proclaim that any and all officers and soldiers actively involved in the defense of Russia were honorary godfathers to his son. 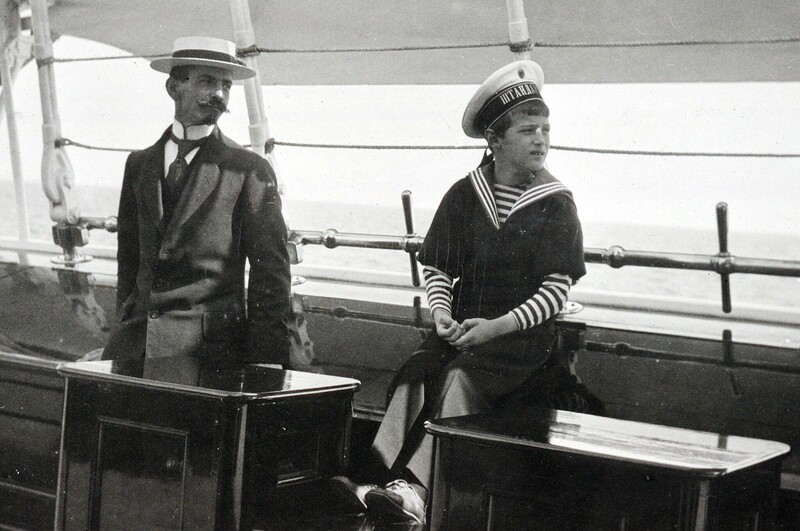 Despite sharing the title of “godparent” with everyone in the Russian military, Alexei’s main godparents were his paternal grandmother, Maria Feodorovna, and his great-uncle, Prince Andrei Alexandrovich. Alexei was the baby of the family and was thus adored by his parents and sisters. It was written that the positivity of the Russian court often hinged on how Alexei was feeling. 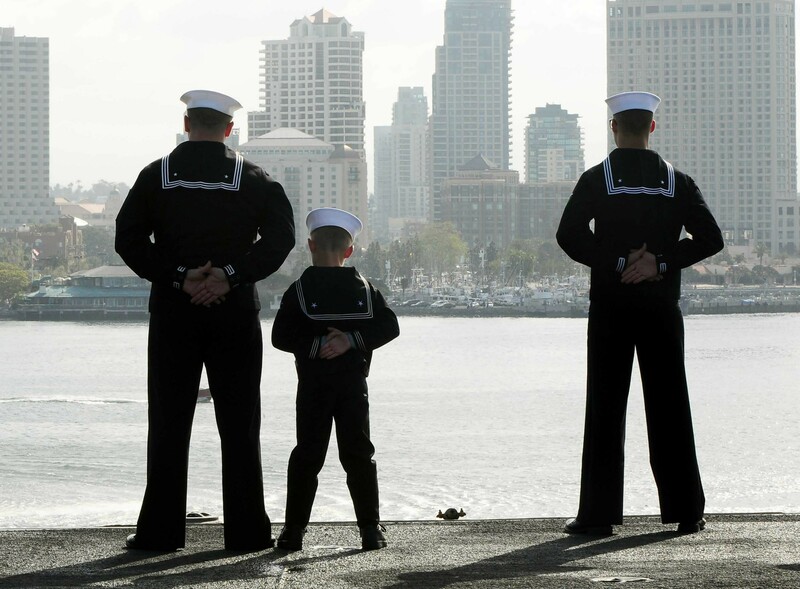 When he was healthy, the rest of his family was far more relaxed and pleasant, while his more serious episodes would fill his family with great worry and melancholy. From an early age, Alexei was looked after by two Russian sailors who were appointed to act as personal attendants to the fragile heir. They were called Klementy Nagorny and Andrei Derevenko, and they acted as close bodyguards, following the heir around so he wasn’t ever injured. They would also carry him around when he was too weak to move of his own volition. 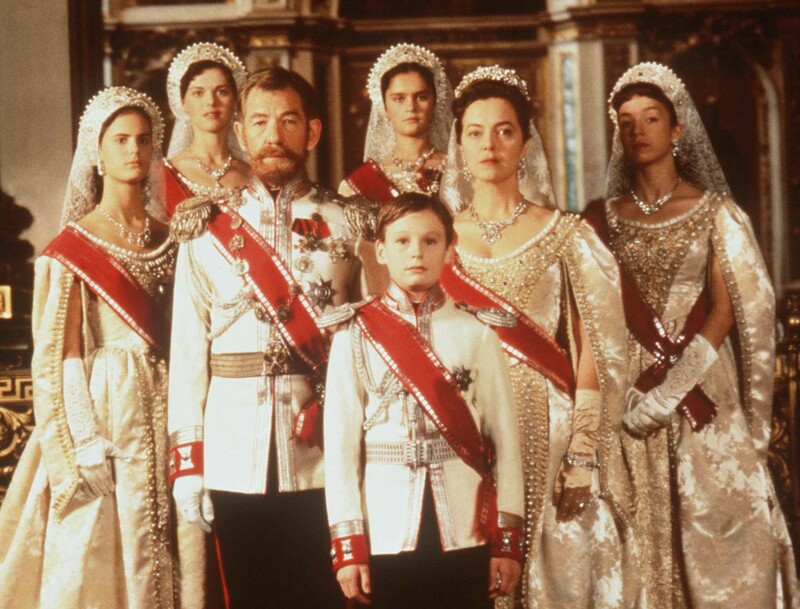 We can almost see how Disney would portray them in a feel-good adaptation of the Romanov family! 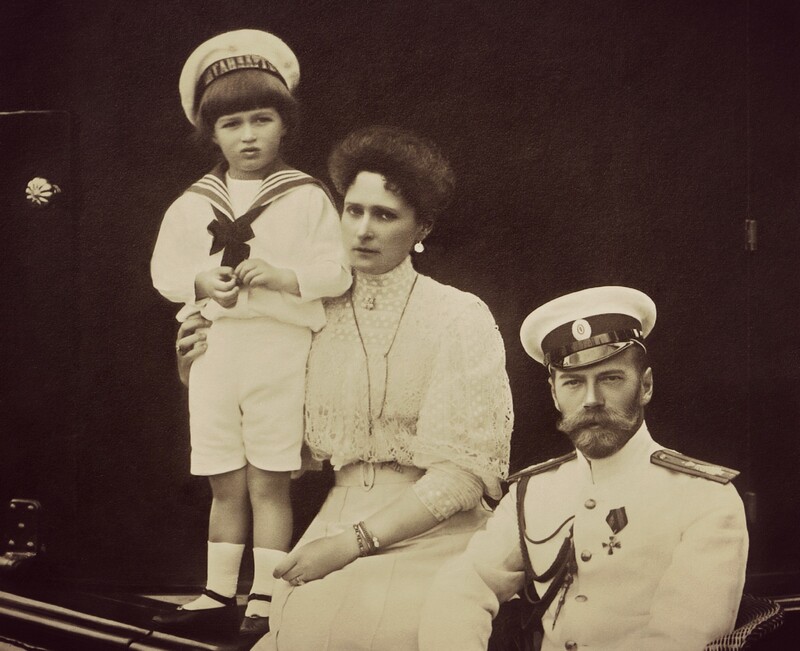 It’s been determined that Alexei inherited his hemophilia from his great-grandmother, Queen Victoria of England. Victoria was a carrier of the genetic disorder (the overwhelming majority of hemophiliacs are male), and several of her children were either carriers or hemophiliacs themselves. 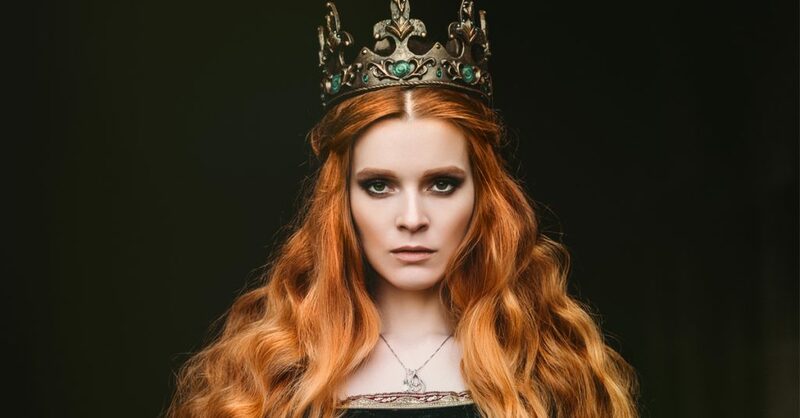 Given the way that royal families tend to marry each other, a number of other European royal families began producing hemophiliac children as a result. 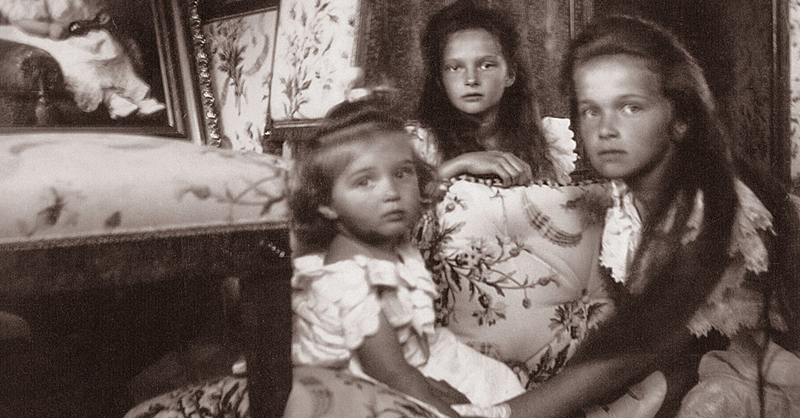 Both Alexei’s mother, Alexandra, and her own mother, Alice (Victoria’s daughter) were known carriers of hemophilia. 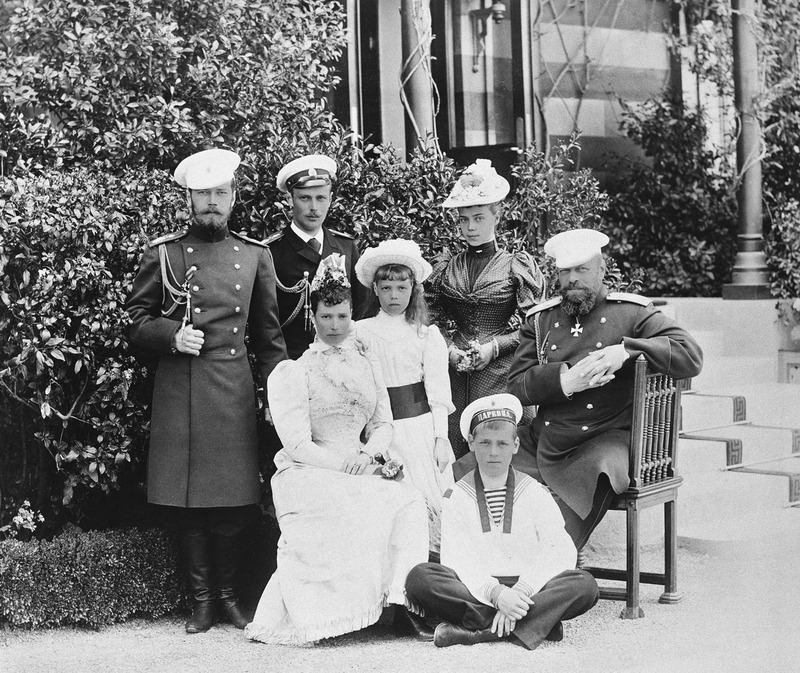 In 1905, the Russian royal family hired Pierre Gilliard, a scholar from Switzerland, to be a French tutor for their children, including Alexei. Gilliard continued to live with the family for more than a decade, remaining loyal to them even in the grips of the Russian Revolution, which threatened all of their lives. Alexei’s legacy ultimately owes a lot to his French tutor. Gilliard would end up surviving the Russian Revolution and he would write about his time with the Russian royal family. 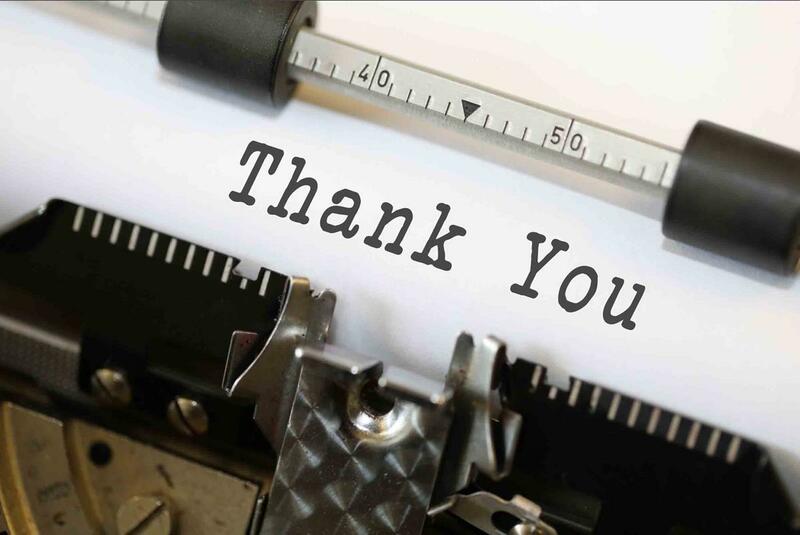 It’s thanks to his writing that historians were able to learn about Alexei’s position in the family, as well as the extent of his illness. Many films have been made about the Romanov family, though they rarely focus on Alexei himself, with more focus given to other members of his family, or to Grigori Rasputin, the mystic whose legacy hangs so heavily over the Romanovs. One of these films is the 1996 HBO drama Rasputin: Dark Servant of Destiny, in which Alexei is played by actor Freddie Finlay. Alexei was reported to have been very cheerful and intelligent, though his education was greatly hampered by his bouts with hemophilia. 26. Now Show Us Your Knot-Tying! 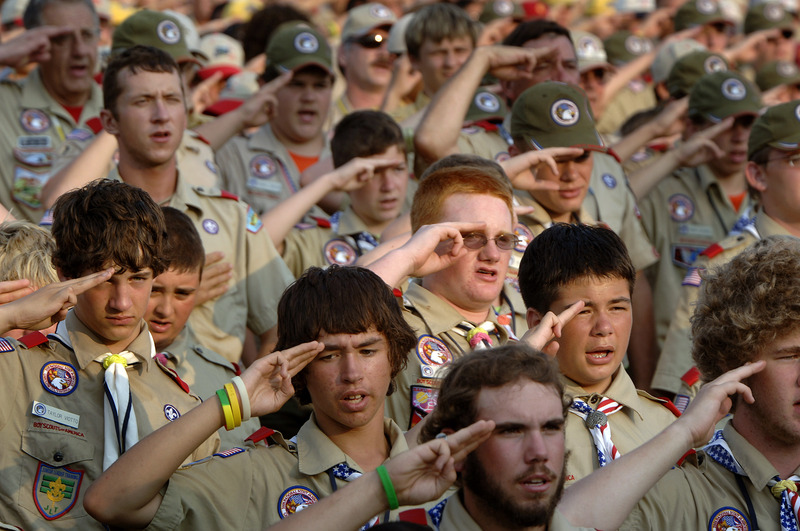 Despite his illness, Alexei was actually one of the very first people in Russia to become a Boy Scout. 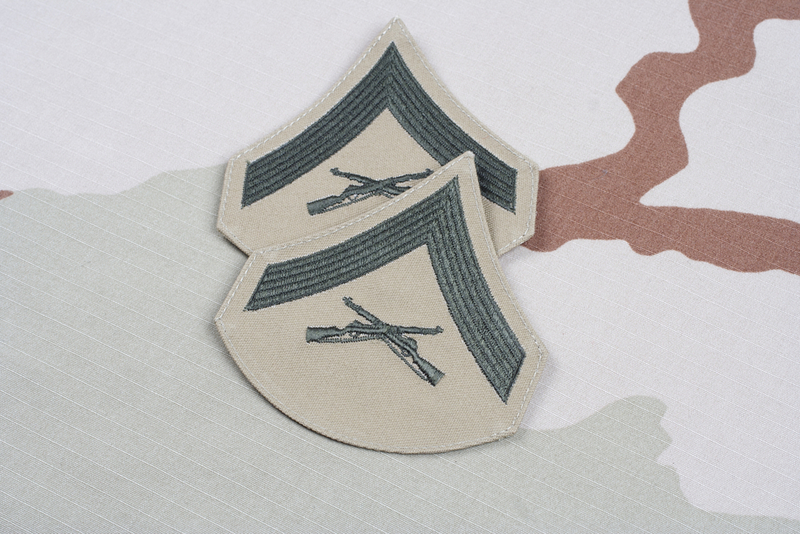 We have no word, however, on how many badges he managed to earn. 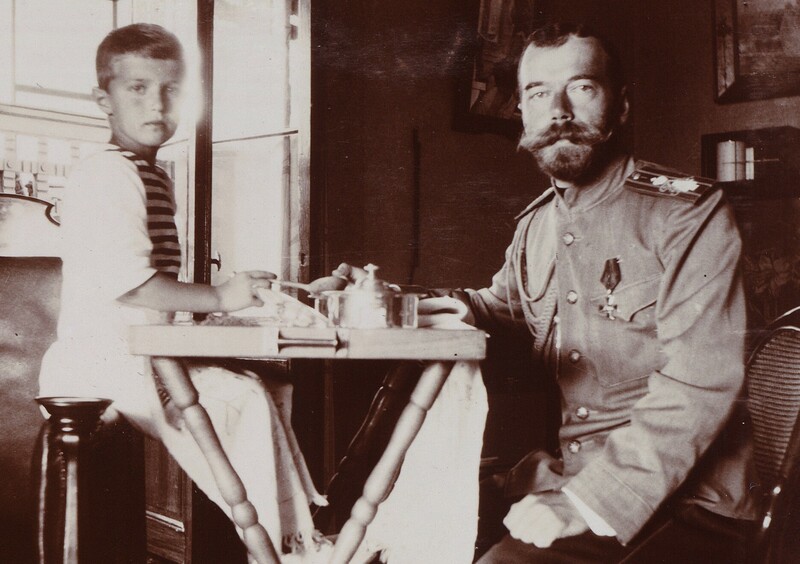 As Alexei got older, his father, Nicholas II, made sure that Alexei was always with him when he met with government officials in an effort to prepare Alexei for his future responsibilities (this was the same reason why Alexei stayed on military bases with his father). 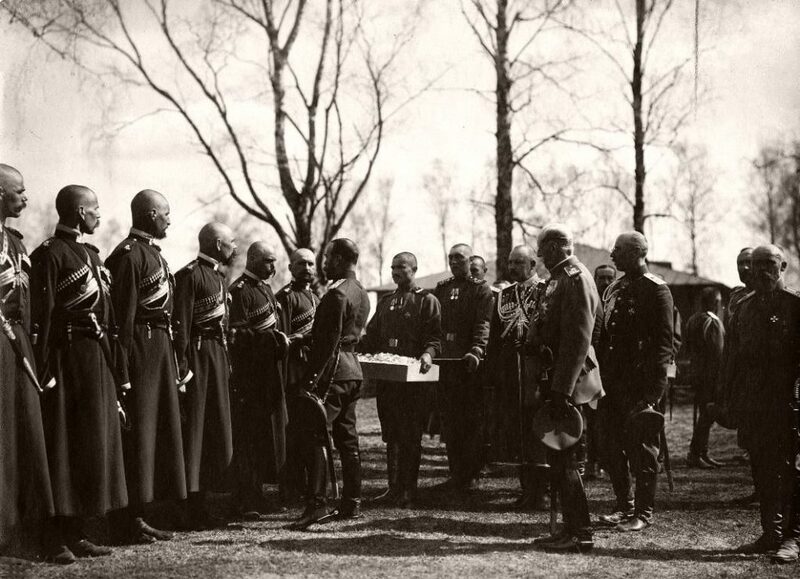 While he was exposed to politics and the military, Alexei also ingratiated himself to many officers and foreign dignitaries, who formed bonds with the cheerful young heir. 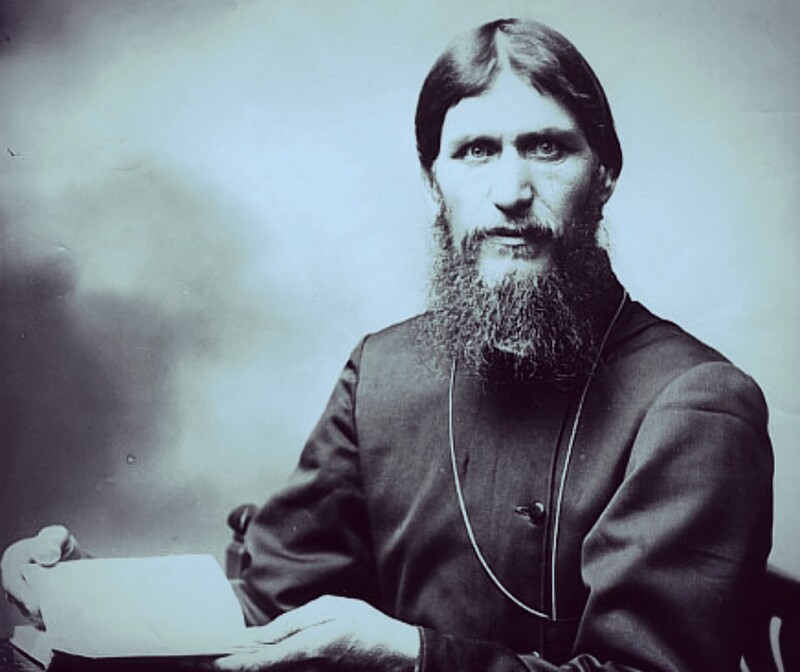 As the famous story goes, the Russian monk known as Grigori Rasputin first came to the royal court when he began acting as a faith healer to Alexei to ease his pain or even help his bleeding cease. However, it’s unclear when exactly Rasputin came to the court and assumed this role. 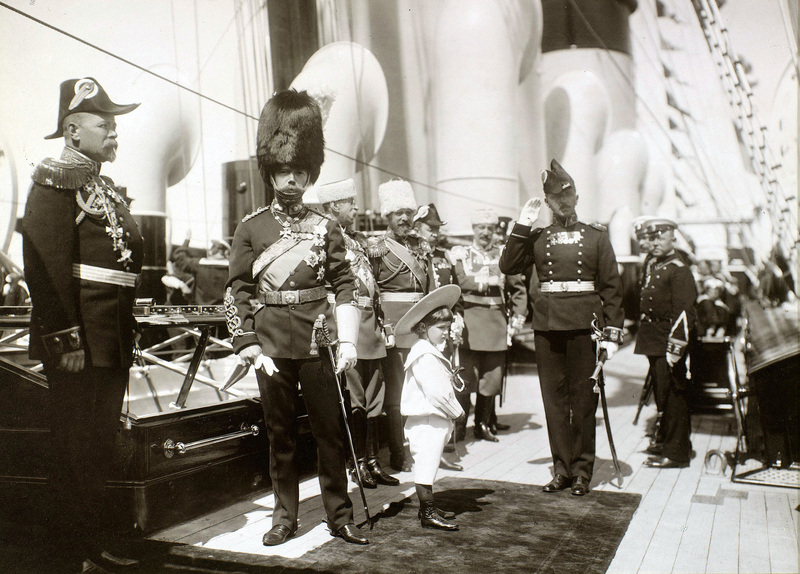 Some estimates place his arrival as early as 1906, when Alexei was an infant. 23. 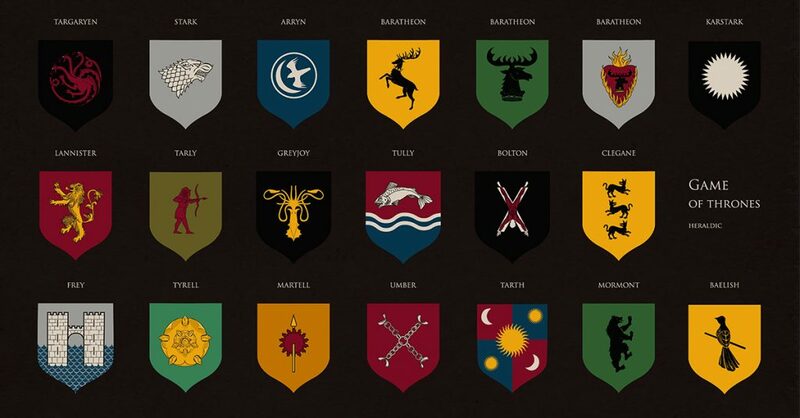 Do You Hear the People Sing? 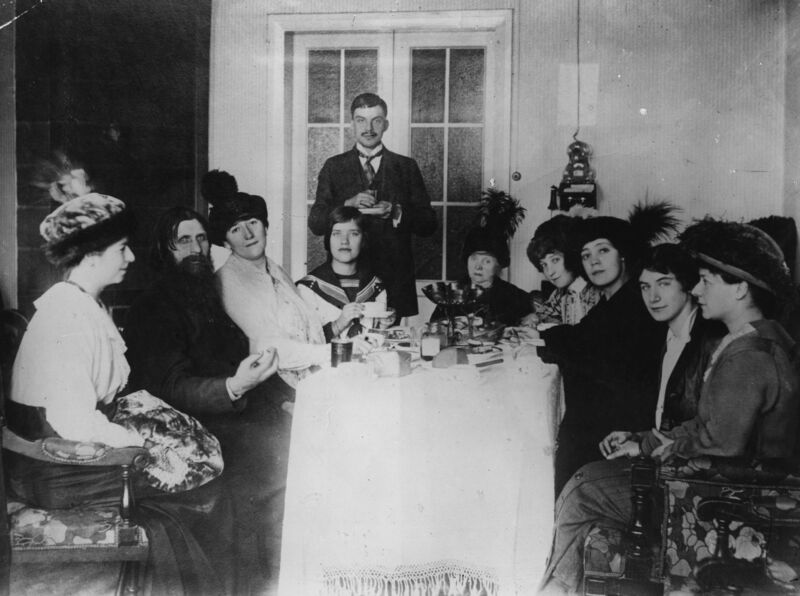 The beginning of the end for Alexei, and the rest of his family, came in 1917. 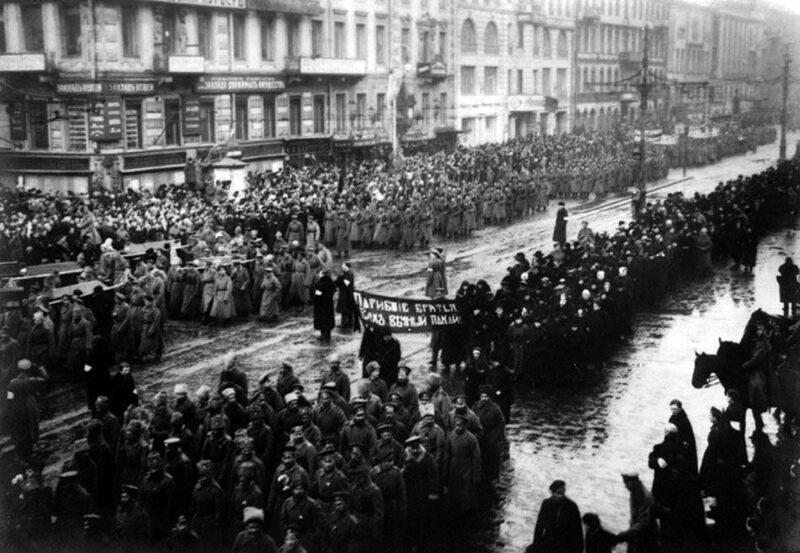 The February Revolution began when masses of Russian peasants, protesting horrific food shortages, marched on the city of St. Petersburg. After days of clashes with the authorities, the common people prevailed. 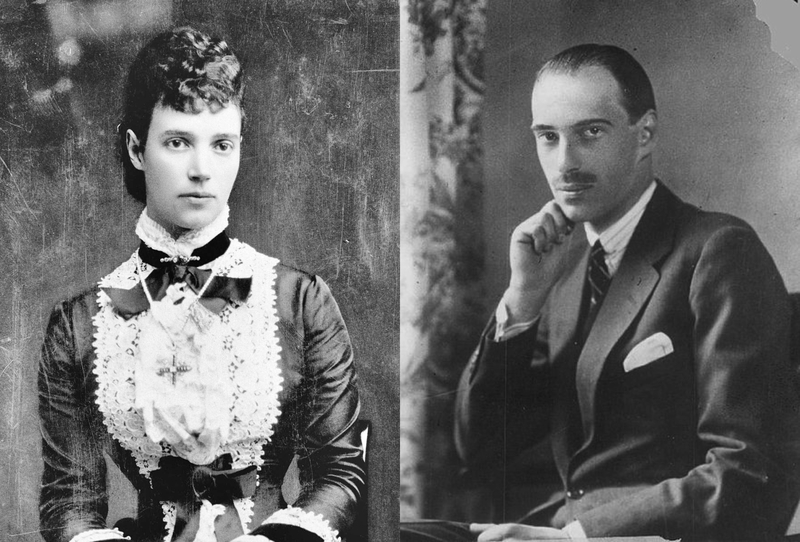 The royal family was arrested, while Nicholas II agreed to abdicate. 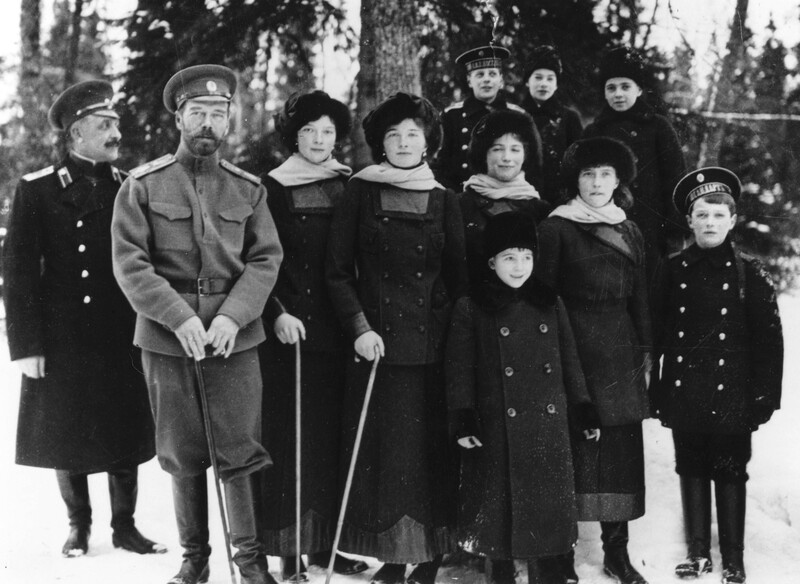 Alexei and the rest of his family were held captive by the Bolsheviks at Tobolsk in Siberia. 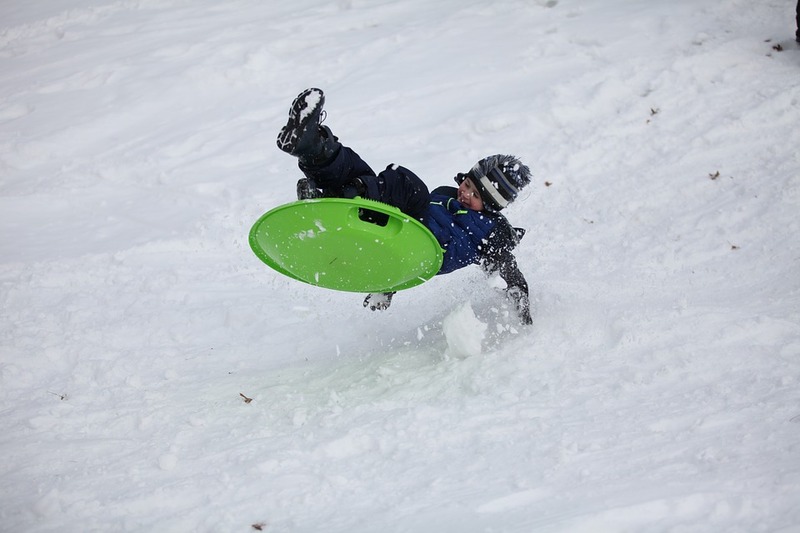 One day Alexei rode a sled down the stairs of his prison, severely injuring himself. Some even historians even suggest that Alexei took to injuring himself on purpose. He would spend the rest of his short life in a wheelchair. 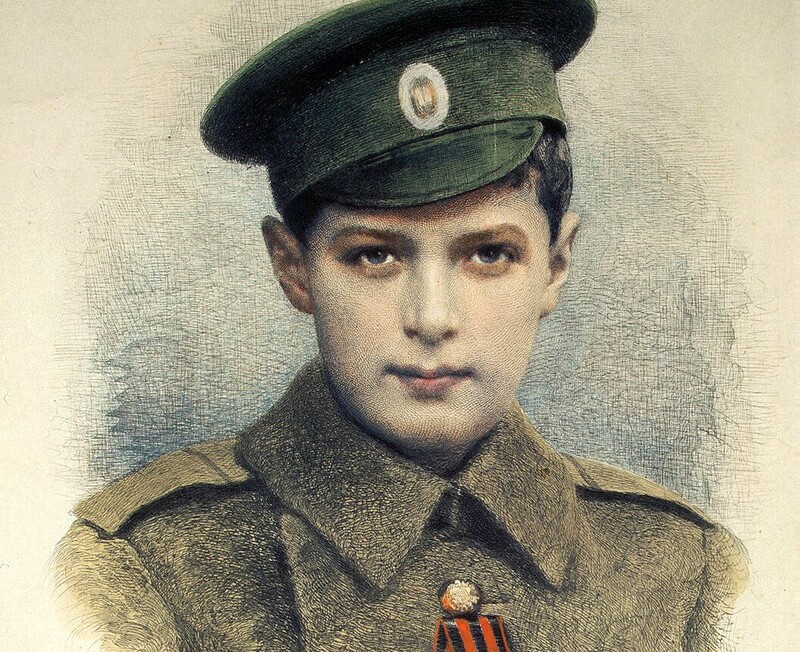 Perhaps because of this enthusiasm (but also probably because of his position as the Emperor’s son), Alexei received the honorary title of Lance Corporal in 1916. 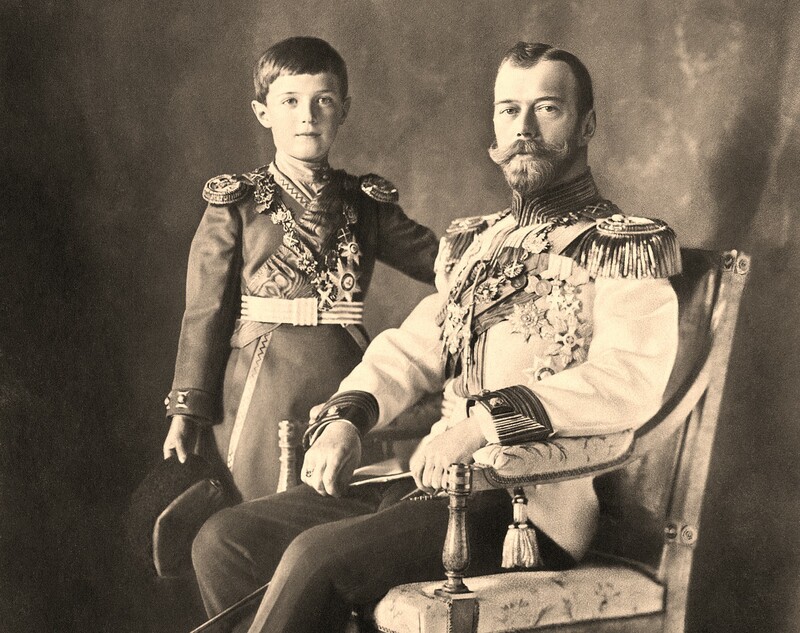 When Alexei’s father, Nicholas II, abdicated, he originally did so in order for Alexei to take his place as Emperor. 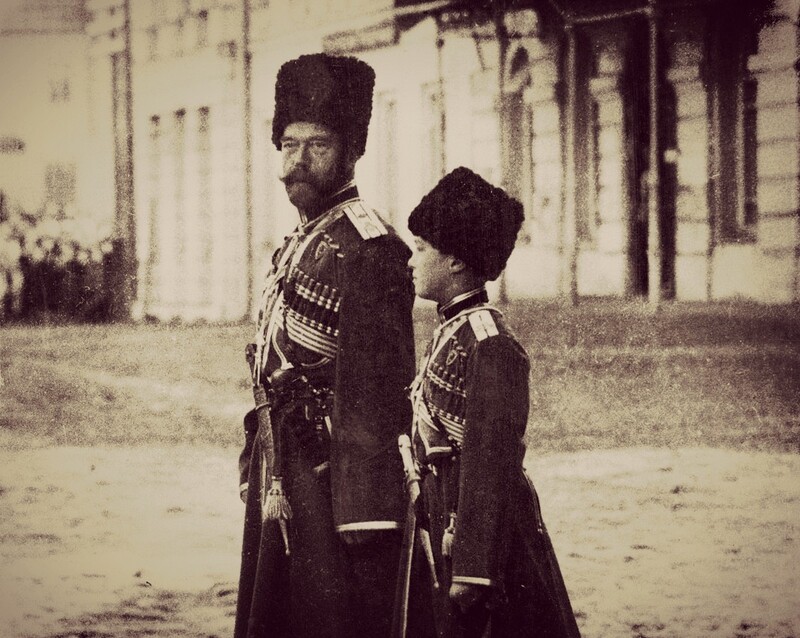 However, Nicholas II became worried that Alexei would be taken away from his family if he did so, leading him to change his mind. He named his younger brother, Michael, as his replacement. 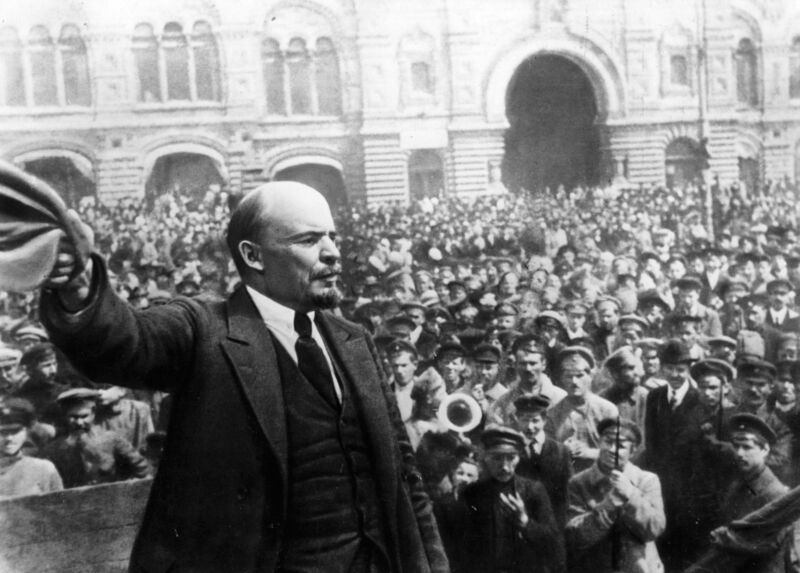 However, Michael would refuse the position when his safety could not be guaranteed, contributing to the chaotic atmosphere from which emerged Vladimir Lenin and the Bolsheviks. When Alexei and his family were being moved while under arrest, there was such a risk that they would be ambushed and lynched that the group traveled under a Japanese flag to avoid unwanted attention. Given that war which Russia had fought and lost during Alexei’s infancy, it seems rather ironic to choose that specific flag! If Alexei had been able to assume the throne of the Russian Empire, he would have been the 19th ruler in the Romanov dynasty. Alexei, like most kids, was fond of the odd prank. One of the best-known cases of Alexei’s antics was when he stole a guest’s shoe while she was sitting to dinner with his parents at dinner. Gleefully showing off his achievement to his father, he was told to return the shoe, but Alexei made sure to put a strawberry inside it first! In 1981, the Russian Orthodox Church canonized Alexei and his family as martyrs (not surprising, given the church’s relationship with the Bolsheviks). 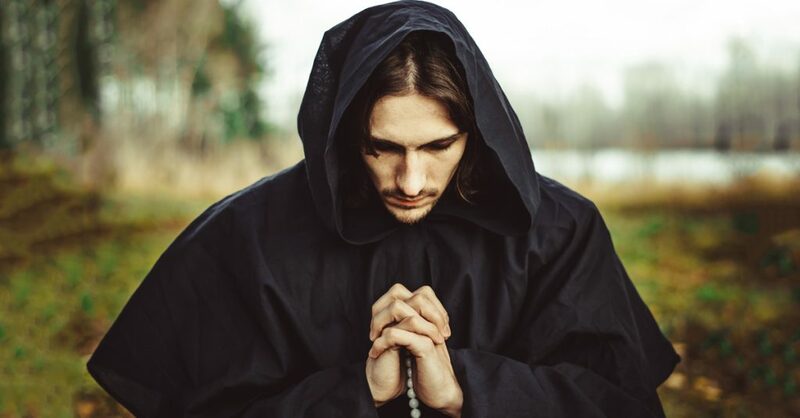 In 2000, the ROC also canonized them as “passion bearers,” which is another step on the way to sainthood. For a long time, Alexei’s body was never found, which led to a conspiracy theory that he hadn’t actually been killed. This allowed several people to step forward and claim to be the lost boy. The first of the men to pretend to be Alexei was Eugene Nicolaievich Ivanoff, a Polish man who first claimed to be the grown-up Alexei in 1927. 12. A Late Mid-Life Crisis? 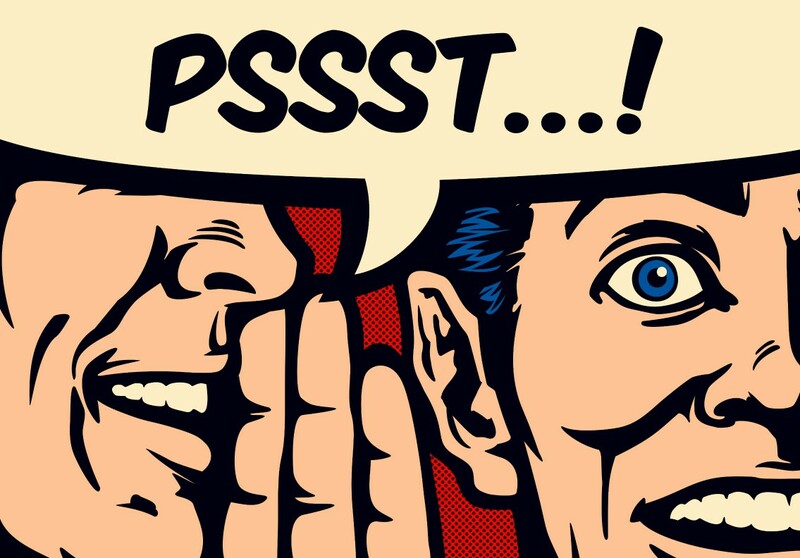 If one man’s account is to be believed, Alexei managed to make his way over to Canada! Ernest Veermann was an Estonian immigrant to Canada when he, at the age of 68, took on the name Alexei Tammet-Romanov and claimed to be the missing prince. Of course, there was one little problem: Veermann wasn’t hemophiliac! He tried to claim that the diagnosis of hemophilia was a mistake all those years ago, which flies in the face of everything established about Alexei. Nice try, though! One of the most bizarre Alexei impersonators (and that’s saying something) would have to be Michael Goleniewski. Goleniewski was originally an officer with the Polish intelligence before turning into a spy—twice! He first began spying on the Polish for the Soviets, and then turned around and sold his information to the CIA. Goleniewski emigrated to the US and became a CIA employee. However, this stopped when Goleniewski made his claim to be Prince Alexei returned. 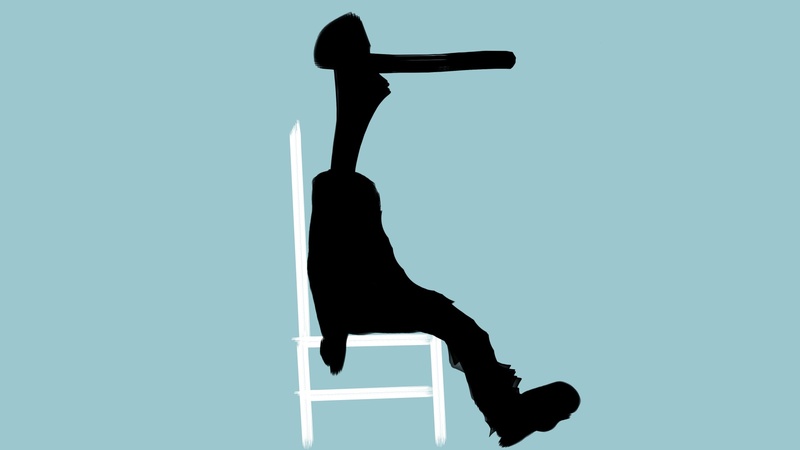 The awkwardness around those claims caused him to be retired from the agency. 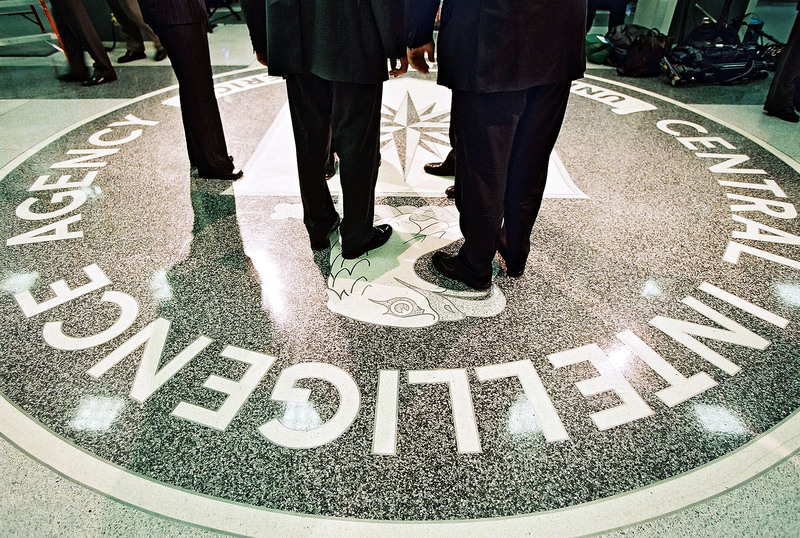 You know you’re a bit weird when the CIA is trying to keep you at arm’s length! 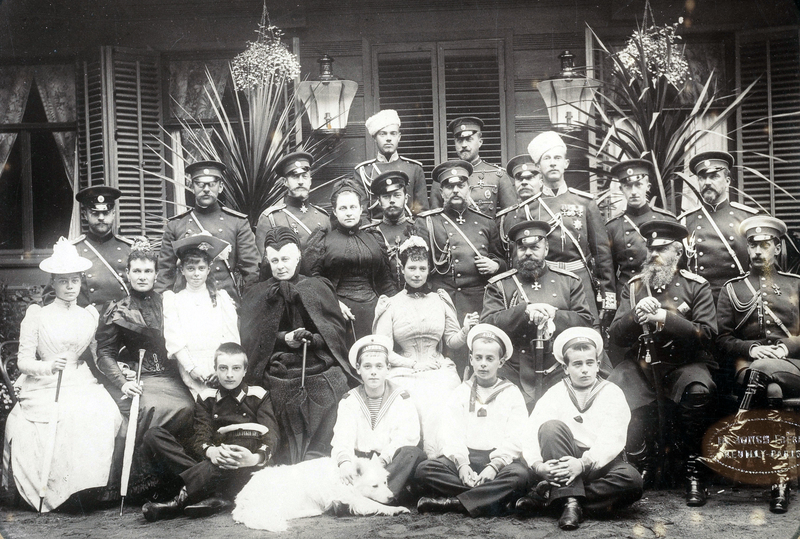 Taking care of Alexei, given his medical concerns, required a lot of attention from his family, including his father, Nicholas II. It’s been widely noted that this focus on his son caused Nicholas II to be neglectful of his responsibilities as the Russian Emperor. Given all the issues which came up during the First World War, not to mention Russia’s bad track record on the battlefields of said war, having an inattentive ruler in charge would only have aggravated everything and turned people further against the royal family. 9. Was the Shirt Also Made of Mithril? 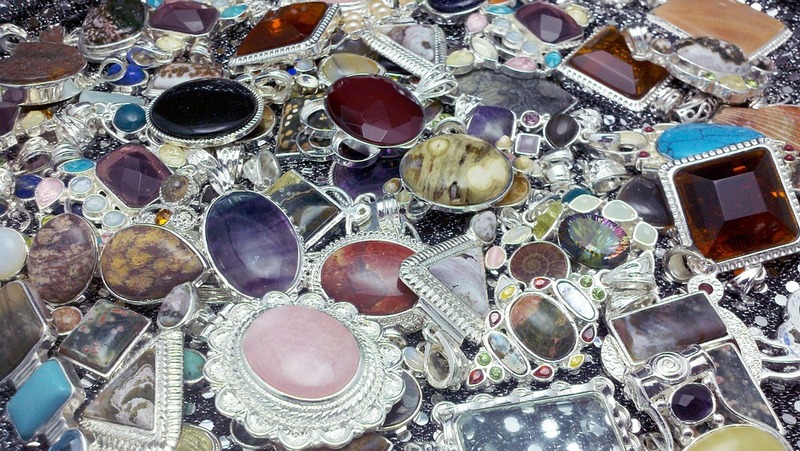 While Alexei was on the run with the rest of his family, he wore a shirt under his tunic which contained many jewels and gems which his parents had smuggled out of their palaces. One of the more famous incidents involving Alexei and Rasputin occurred during the summer of 1912. After a jolt during a carriage ride, the young prince “developed a hemorrhage in his thigh and groin.” Not only did this cause severe pain to Alexei, but the hematoma which formed in his body became life-threatening. Frantic for her beloved son, Alexei’s mother sent word to Rasputin, who was away at the time. Rasputin wrote back, urging her that God was looking after her child, and commanded the doctors to leave him alone. Amazingly, Alexei’s bleeding ceased of its own accord a couple days after Rasputin’s letter was received. 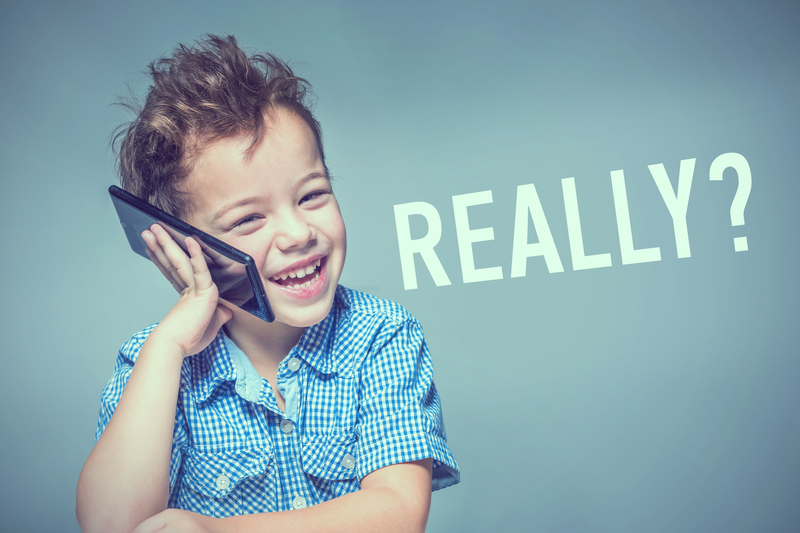 Alexandra took it as a miracle which had saved her son’s life. Because of their secluded lifestyle, the Romanov children did not have peers to play with, but they did have their mother’s holy man and counselor Grigori Rasputin. Alexei and his sisters were taught to view Rasputin as their friend and confidant, and it was revealed after their deaths that the girls all wore amulets containing Rasputin’s picture. As for Alexei, of all the children he likely was the most indebted to the “healer” Rasputin. 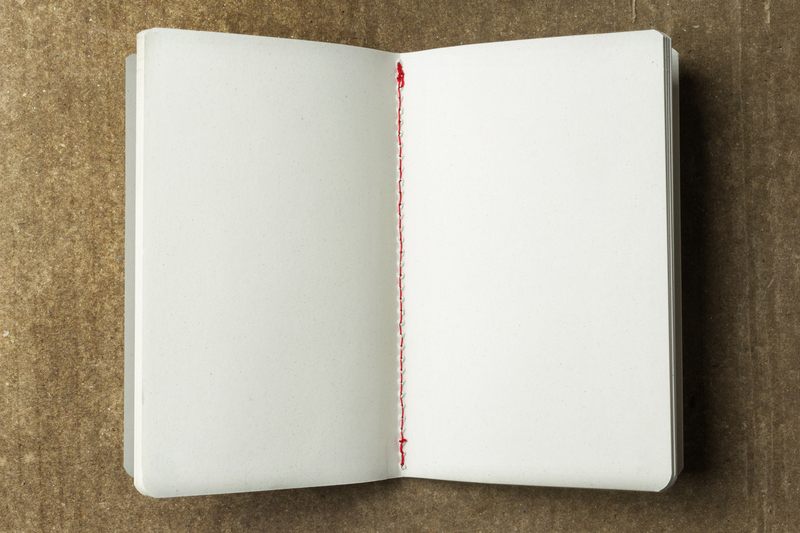 While Alexei was in captivity after the revolution, he kept a diary. In one entry, he wrote the he was “bored” in captivity, but, perhaps sensing the danger he was in, he also begged god to have “mercy” on him. As many historians tell it, however, the whole family was killed in the cellar of Ipatiev House in Yekaterinberg. 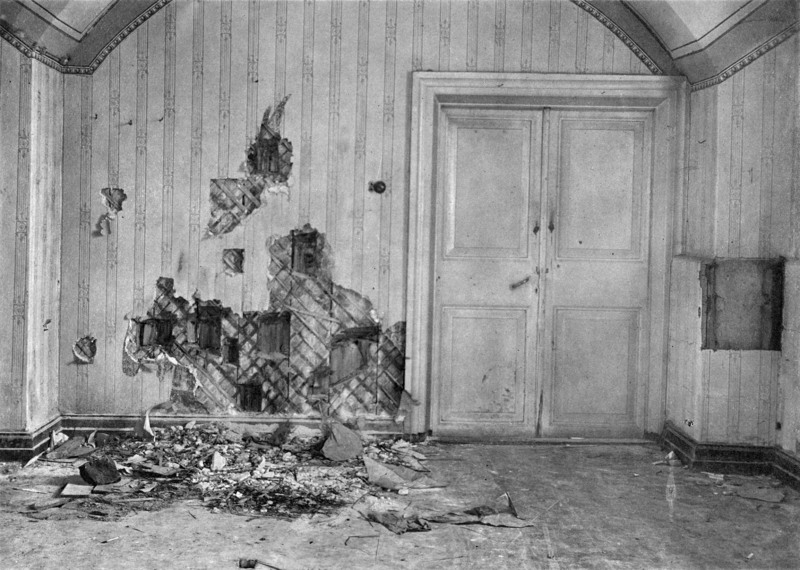 According to contemporary reports, the execution of the Romanovs was violent and messy. The family was woken from their beds, brought to the cellar, and lined up as if to have their portrait taken—only to have a firing squad of men come into the room and gun them down. 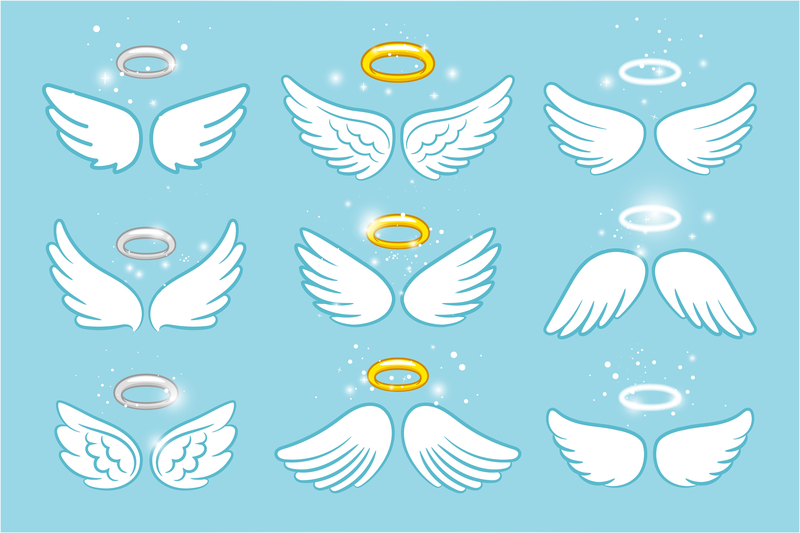 However, the assassins were unknowingly impeded by the jewels which were in Alexei’s and his sibling’s shirts. At the end of it all, anyone who was still breathing was attacked again. While I’m sure it felt longer to the Romanovs, the entire event lasted only about 20 minutes. 3. Honestly, This Way Is Just as Bad! 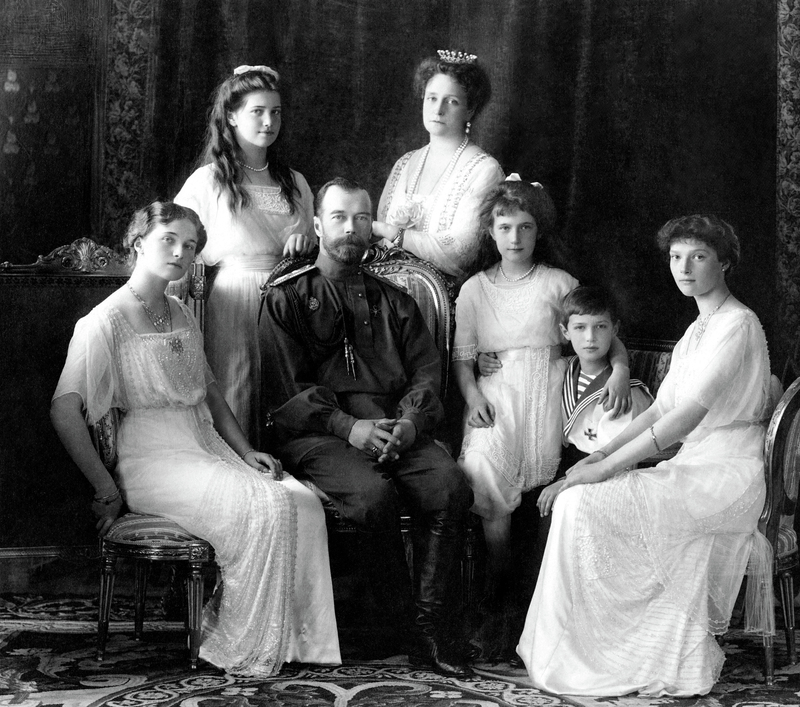 However, it’s still not known for certain how exactly Alexei, along with his sisters, were executed. Based on the condition of the skeletons found, a rather chilling theory is that while Nicholas II was proven to have been shot to death, his children were doused with acid and burned, possibly while they were still alive. Before 2007, the bodies of Alexei and one of his sisters hadn’t been found. This changed when a Russian builder discovered the remains of two youths close to Yekaterinburg. One of the remains was determined to have been a boy of around 13 years of age, and he had died wearing a blue-and-white shirt, the remains of which was still draped over the corpse. This description matched Alexei, putting to rest the idea that he’d somehow survived and joined the CIA. 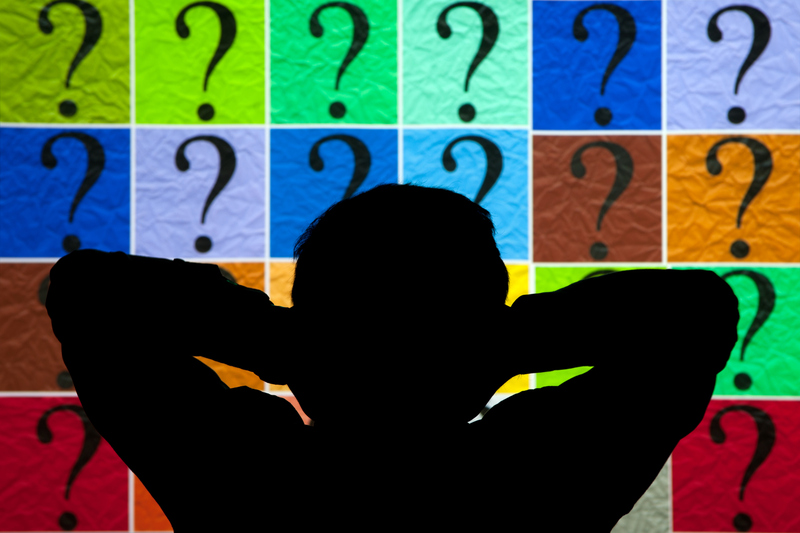 Quiz: How Much Do You Know About Star Wars, And A Galaxy Far, Far Away?